Northwest United 2019-2020 Tryout Registration is now open! NWU Micro Program Starting on March 22nd, places still available! our Spring program is an entry level program to soccer for 4-8 year olds, click here to view our micro page and register! 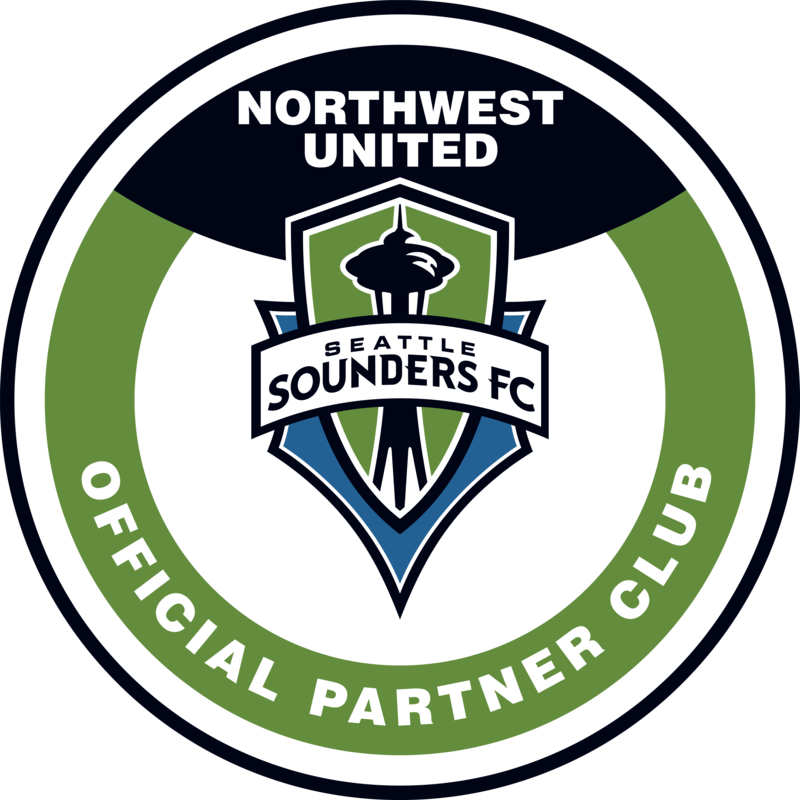 Northwest United FC are an official partner of the Seattle Sounders FC! 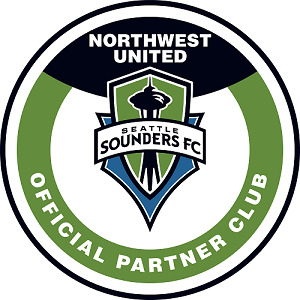 Our partnership will help provide a direct pathway into the Sounders FC Academy. Scroll through the videos to watch our Being United series! We hope this gives you a better insight on what it's like to be part of Northwest United FC.